EEBOOX offers a wide selection of valuable ebooks and articles on a huge variety of topics. Cooking, Health & Wellness, Hobbies, Marketing, Money, and Sports are just some of the topics you'll find on EEBOOX. EEBOOX specializes in non-fiction books written to help you in various aspects of your life from relationships, pet care, parenting, healthly living, DIY (Do-it-Yourself), business, and many other helpful how-to guides, articles, and valuable full length ebooks. Your SafeZone Pass activates extra benefits in EEBOOX. 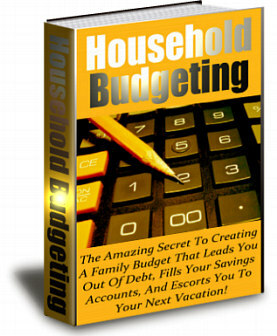 1 free ebook each week and great savings on many valuable ebooks! All ebooks are delivered in pdf format so they can be read on any number of digital devices. Free ebooks are selected from all ebook categories on EEBOOX. New books to buy will be added as available too! VOTE NOW FOR NEXT WEEK’S FREE EBOOK! 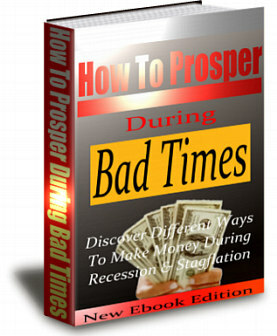 Discover Different Ways To Make Money During Recession & Stagflation. Vote each week from Friday-Friday, before 12pm USA Pacific Time. 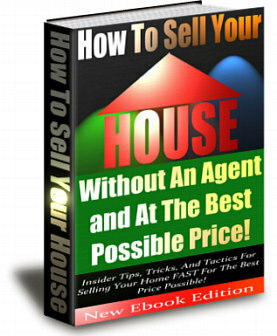 The next free ebook is released at 12pm on Fridays USA Pacific Time. EEBOOX is proud to accept Rainbow Currency for payments! Now you can buy valuable ebooks and informative articles on a wide variety of subjects including recipes, pet care, health & beauty, business, childcare, and relationships just to name a few, all with TWNKL! EEBOOX utilizes the PernumPay system to process payments on the EEBOOX website, which allows them to offer quick, fast, easy cryptocurrency payments in Twinkles with no fees. We Share Success (WSS) manages the EEBOOX Affiliate Program, allowing EEBOOX to offer a comprehesive affiliate program for all experience levels. Active, passive, residual, bonuses, success pools - We Share Success has a high-quality affiliate program for everybody. WSS works with an invitation marketing model, where affiliates invite others to experience EEBOOX themselves. Naturally those members who are interested will purchase ebooks and those who invited them collect commissions (up to 20%) and family bonuses (up to 5x2%)! For the more experienced, boost commissions and bonuses through referral link promotions. Experience additional rewards with the WSS Global and Personal Success Pools. On top of that as EEBOOX is part of Unicorn Network and the SafeZone open network, all members have unlimited opportunities, benefits, and activities over a wide variety of interests within the SafeZone network - one login a world of benefits. Explore, experience it yourself, invite others to do the same and see how great it is to share in succes. EEBOOX.COM Is a product of Shobbit Inc.
Shobbit Inc. is registered in Delaware U.S.A. Copyright © 2013-2018 Shobbit Inc.